When allergy season hits, many patients scramble for a way to keep symptoms at bay. If you're looking at home remedies, be sure to get the facts about their effectiveness. 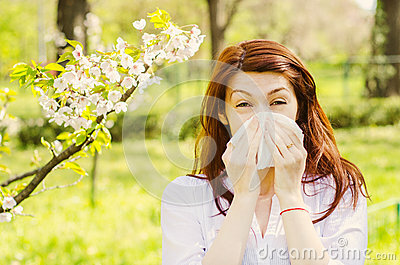 For people with seasonal allergies, spring can be unbearable. But there are seemingly countless medicines available to stifle the sniffles — both over the counter and with a doctor's prescription. Websites and word-of-mouth would have many patients believe that home remedies can help with allergies as well, but do measures like honey, neti pots and acupuncture really work? Check out the dailyRx News feature video for a medical perspective on these home remedies for allergies. What Does Your Manicure Say About Your Health?